Tips for headache sufferers. Can my Physiotherapist help? Nearly everyone will have a headache at some point in their lives. For most people, this will be a temporary irritation, without a significant impact of daily life and enjoyment. For some, however, facial and head pain can be a daily struggle and severely restrict quality of life. The issue with recommending a one size fits all treatment is that everyone’s headache experience is very individual. The International Headache Society has now classified more than 200 different headache types. Approximately one in 9 Australians will suffer from migraine at some point in their lives, with women twice as likely to be affected. Over the past 10 years I have developed a passion for managing headaches, dizziness, whiplash and jaw pain. I have been fortunate enough to complete further training under international presenter Dr Dean Watson, Specialist Physiotherapists Trudy Rebbeck, Michael Ryan and Guy Zito and attend the International whiplash conference earlier this year. Physiotherapists whom are trained to manage headaches work in close liaison with Doctors, Neurologists, dentists, psychologists, Ear Nose and Throat specialists, rheumatologists and endocrinologists. Due to the vast range of possible causes, the most important skills are in differential diagnosis (narrowing down the possible source of headache). 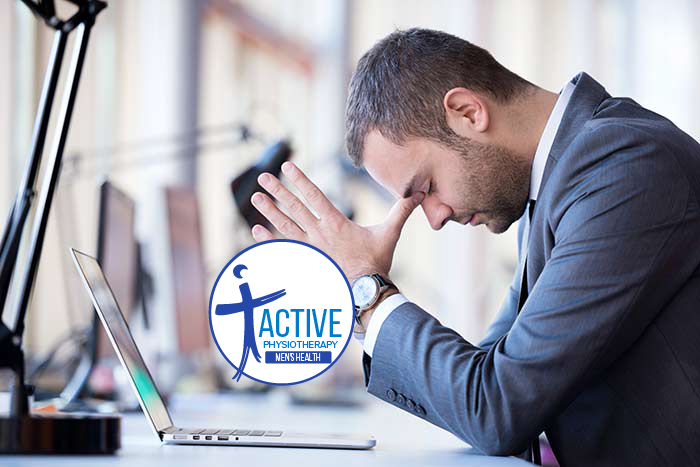 It is vital we can accurately identify which headaches will respond well to Physiotherapy or when it is necessary to refer you on further opinion or investigation. Which headaches can Physio help? Dean Watson has work for years to refine an evidence based hands on approach to accurately determine how the neck can influence headache and migraine. When stiff and sensitised, the top 3 joints in the neck can refer pain to the head. If you headache starts in your shoulder and progresses to your head. Once the area of the neck responsible for your headache is identified, Physiotherapy can use gentle release techniques to desensitise and reduce the symptoms. Postural awareness, strengthening, fitness and education regarding self management options are all integral. Please contact your Physiotherapist today for more information.